For the Next 30 Days, Sign up for FREE! 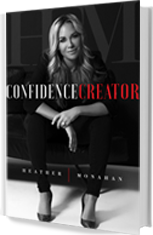 If you want to be held accountable to reach your goal and become your most confident self, sign up here! 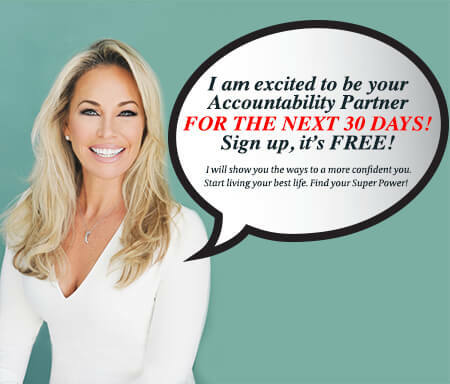 For the next 30 days I will be your Accountability Partner, where I will jump in and fill this role, together we can do this, I can’t wait to support you!